Penny Hardaway took to Twitter last week to expose his Nike Air Force 1 Low which has left many in awe. 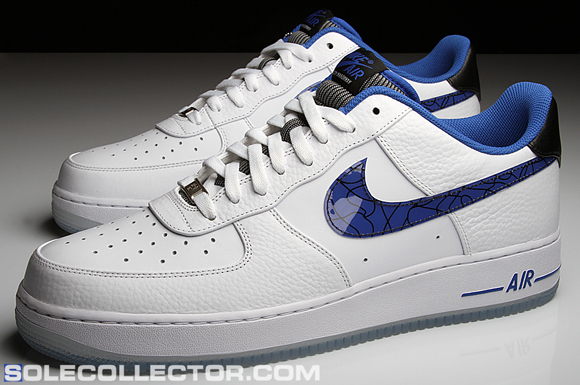 Today a detailed look has has showed up of the Penny Hardaway x Nike Air Force 1 Low. 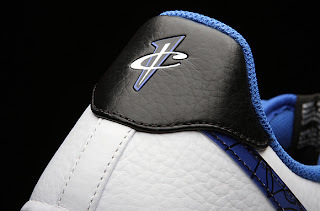 First we have the 1/2 Cent logo heel tab and sole, leather mixed in with tumbled leather, silver and black striped tongue for Penny’s Orlando Magic Jersey (also printed on the tongue is Penny Hardaway), blue Nike Swoosh with black electric design and translucent sole/outsole. 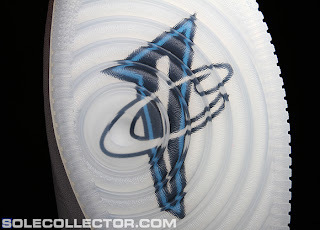 According to Penny Hardaway, his Air Force 1′s are releasing, but other sources say this is a 1 of 1. As always, check back for updates and additional info.